Michael Giovanni has more than 15 years’ experience in advising both Indonesian and international clients on Corporate Commercial matters such us mergers & acquisitions, foreign direct investments, joint ventures, liquidations and divestments for wide range of field industries. He obtained his bachelor of law degree from University of Indonesia (2002) and master degree from Pelita Harapan University (2016). 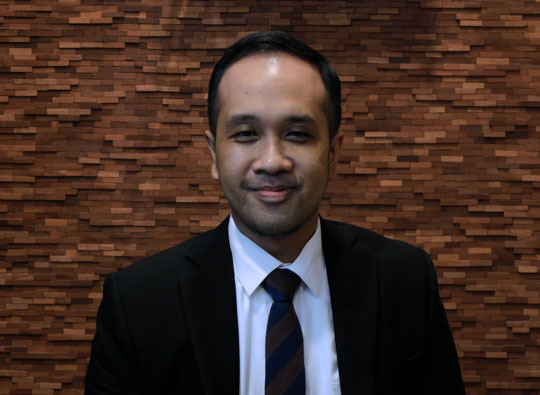 Michael is admitted as an advocate in Indonesia and is a member of the Indonesian Bar Association (PERADI) and Capital Market Legal Consultant Association (HKHPM). He is also a registered legal consultant at the Financial Services Authority (OJK).